We believe in starting the celebrations off early by switching out all our playlists to ones marked Merry and Bright and with a sugar high that will take you (and us) weeks to come down from. It’s a Life In Pleasantville secret coping mechanism for the holiday rush. The writers sent us their favourite treats from near and far—people around here have a sweet tooth, by the way—and we hope it inspires you to try something different this season. 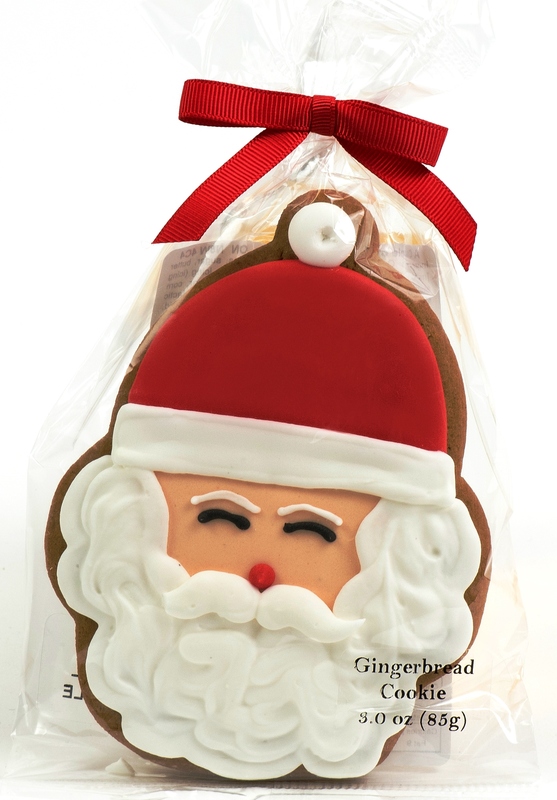 Candace Derickx swears by the goodies available from A Couple Of Squares, and her favourites (for now) are Santa decorated gingerbread cookies and salted chocolate toffee cookies. Katja Wulfers‘s wish list involves crossing an ocean or ordering early, but the treats from Biscuiterie des Marais are totally worth it. 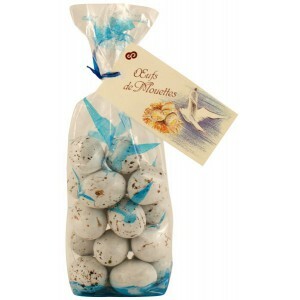 Her two top picks are pure butter Breton cookies and praline-chocolate seagull eggs. 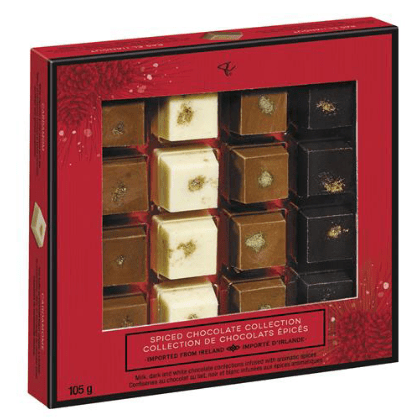 Another option from overseas—Ireland—but available close to home is Jen Maier‘s pick, PC Spiced Chocolate Collection. 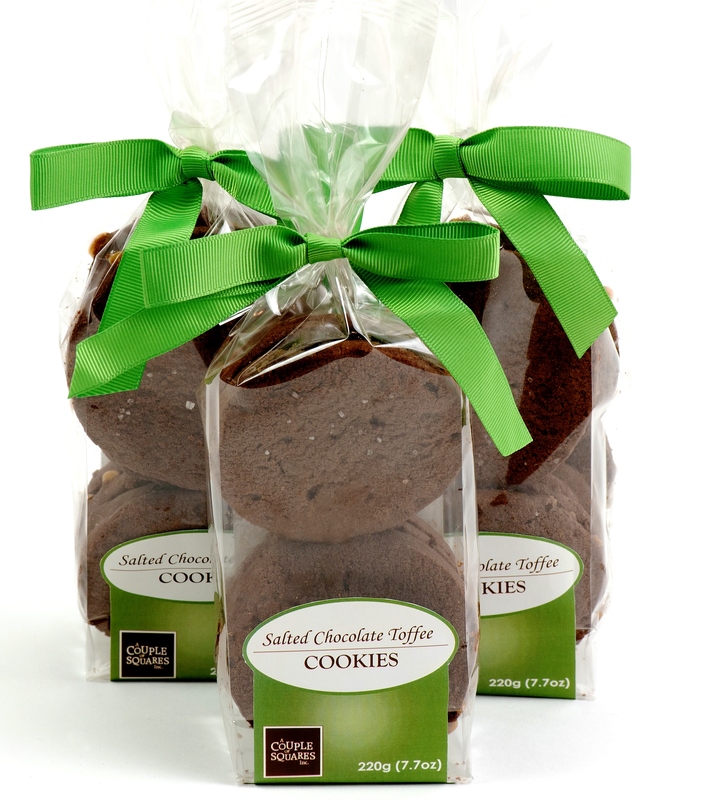 It’s a collection of artisanal truffles that will leave you drooling. Or so we’ve heard. 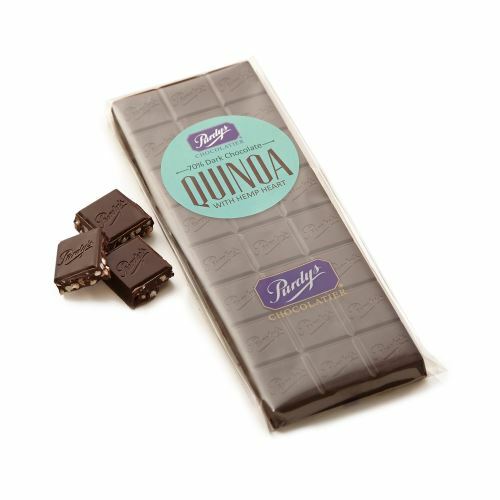 Gwen Leron is a fan of all things Purdy’s, but when it came time to choosing a favourite the dark chocolate quinoa bar with hemp hearts won. This ranks as health food, by the way, so you’re welcome. 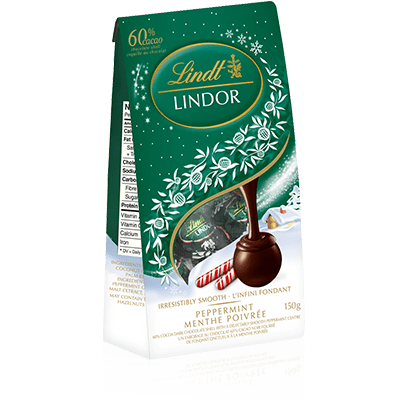 How many are too many when it comes to Lindor dark peppermint truffles? Nicole MacPherson’s isn’t telling because she’s too busy hiding the bag from everyone. 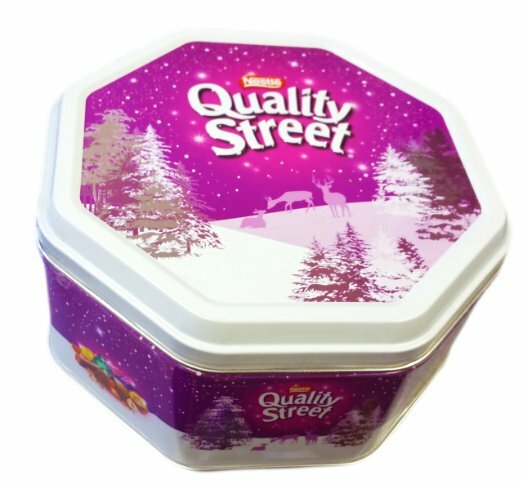 Laureen Farnam doesn’t like to play favourites so when we asked for her favourite she told us anything from Quality Street. But in a pinch the Purple One are best. Or maybe the Green Triangle. 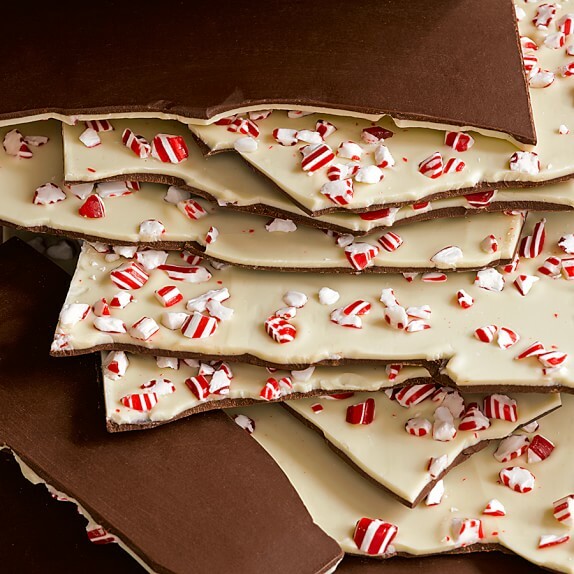 Kelly Williams and her family swear by the original peppermint bark from William-Sonoma. 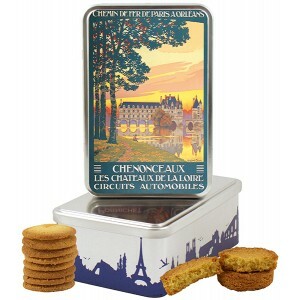 No arguments here, although we’ll need a few more taste tests to approve this selection. 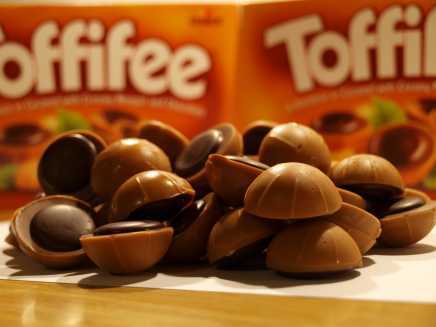 Nothing brings back warmer Christmas memories than seeing a box of Toffifee, they’re irresistible. And that’s why they’re Jeni Marinucci‘s choice for best holiday treat, impossible to stop at one.